Jumbo® LEDs from Jenoptik achieve an optical performance of up to one watt. They can be used flexibly in the smallest of spaces and perform in even harsh environmental conditions. 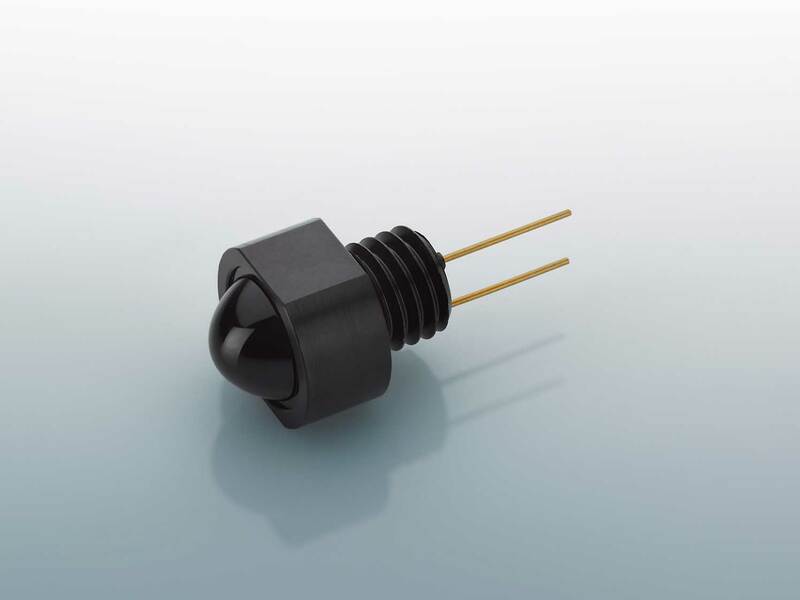 Our Jumbo LEDs are ideal for use as miniature spotlights for applications in the ultraviolet (UV), visible (VIS) or near infrared (NIR) spectral ranges of 360 nm–1700 nm. 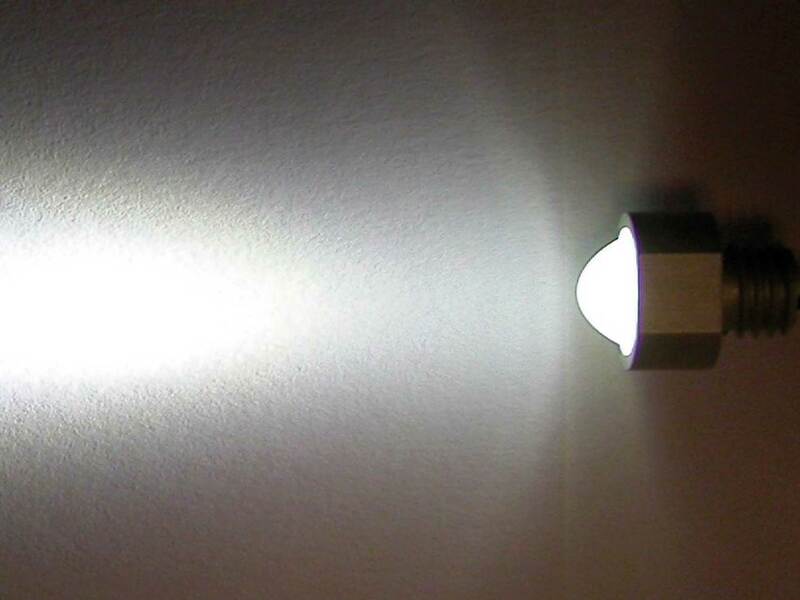 They are ideal for areas that require a high radiant intensity but where little space is available — for example, they can provide lighting for indoor and outdoor spaces, security areas at night, or greenhouses. The focusing lenses, made from polycarbonate or glass, permit narrow beam angles of up to 13 degrees, allowing you to achieve ranges of up to 100 meters. We can also provide customer-specific beam angles, typically 15, 25, 35 and 90 degrees. 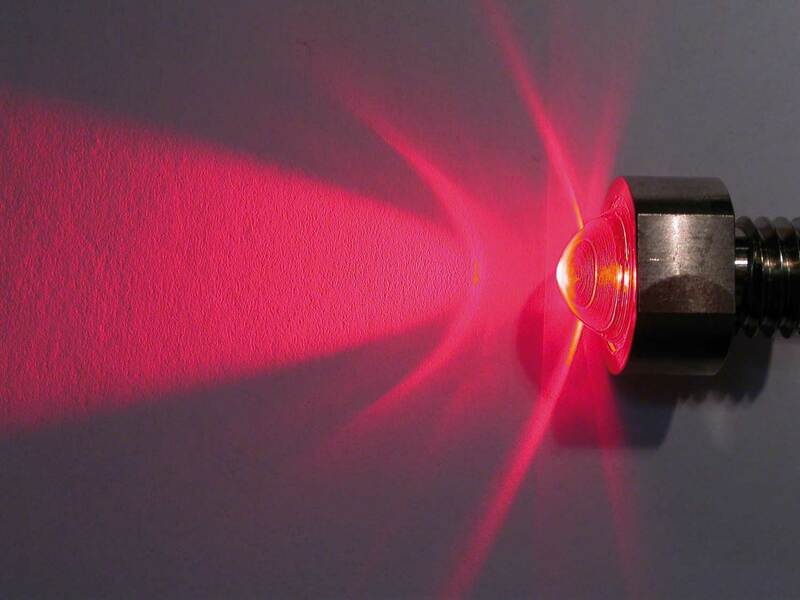 We adapt the emission spectrum and beam angle to suit the specific application perfectly. You will receive the high-performance LEDs in white with a luminous intensity of up to 2500 cd and up to cd for monochrome Jumbo® LEDs, with an NIR range of up to 6000 mW/sr. 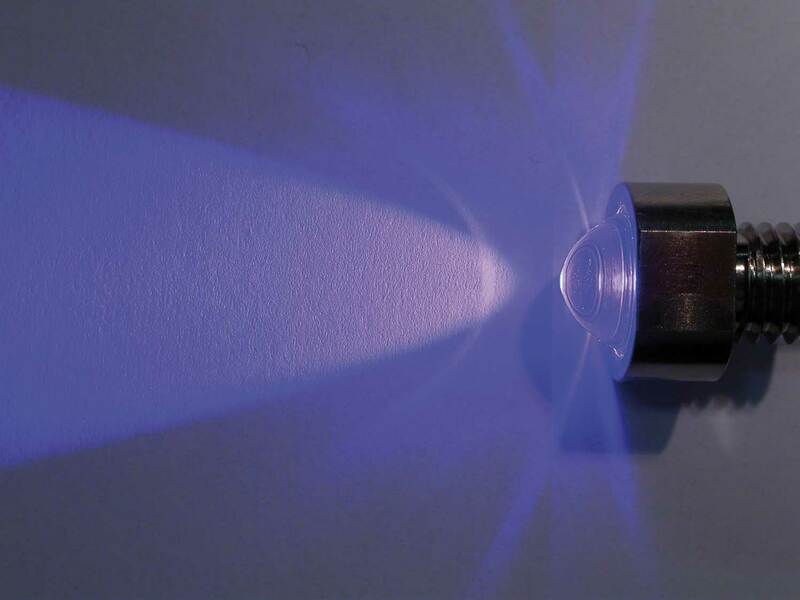 The miniature spotlights are securely sealed against splash water up to protection class IP66, depending on the model — ensuring that the products can also be used under demanding environmental conditions. 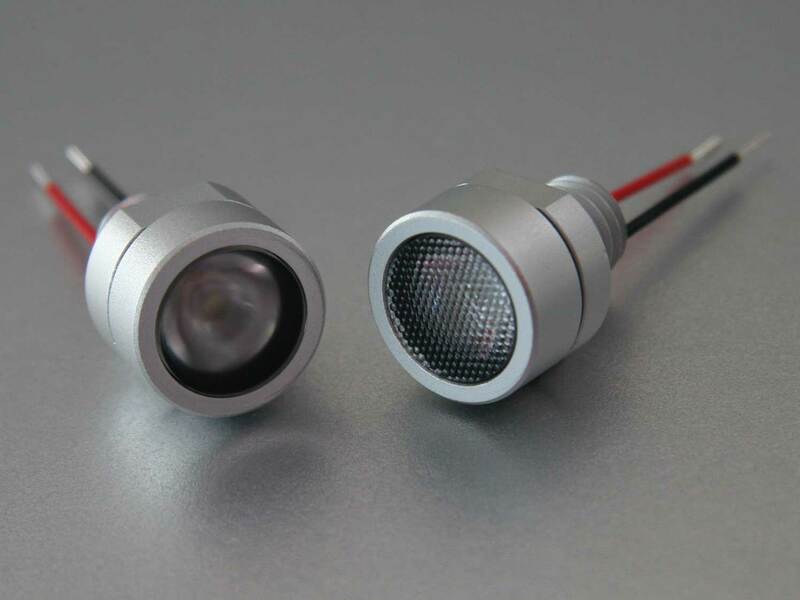 Using the M10 standard thread, the Jumbo LEDs can be fixed to heat sinks to optimize heat dissipation via active or passive cooling. This means that you can easily achieve a product service life of up to 50,000 h, despite high operating currents of, for example, 1.5 A and power loss of up to 6 W. Long operating times and low service costs enable you to keep running costs low.